The Japanese American Citizens League is protesting a statement on a Fox News Channel show that America’s successful prosecution of World War II was attributable to Japanese American incarceration. 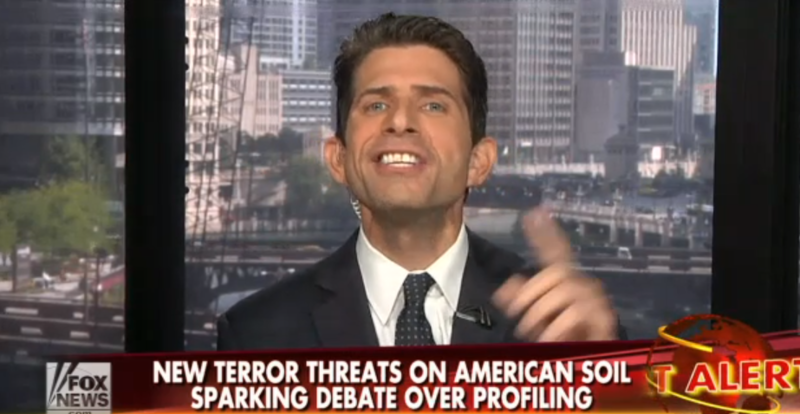 That opinion was offered on the Sept. 20 broadcast of “Cashin’ In,” moderated by Eric Bolling, during a discussion on whether there is a need to profile Muslims due to the threat posed by ISIS. 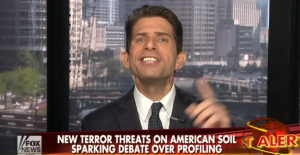 Jonathan Hoenig, founding member of the Capitalist Pig hedge fund and a regular contributor and panelist on Fox News, said, “We should have been profiling on Sept. 12, 2001. Let’s take a trip down memory lane here. The last war this country won, we put Japanese Americans in internment camps; we dropped nuclear bombs on residential city centers. So, yes, profiling would be at least a good start. Panelist Wayne Rogers, head of Wayne Rogers & Co., a stock trading investment corporation, and actor (“MASH”), expressed similar sentiments: “It just makes common sense. If you’re looking for a fugitive, let’s say a white male over 50 years of age, you’re going to profile. You’re going to look for that person. You’re not going to look for somebody who’s 21. Yes, absolutely you should profile. You’ve got to profile. “The JACL rejects the absurd extreme of profiling that would lead to mass incarceration as suggested by Hoenig’s statement,” the civil rights organization said Tuesday. “The policy adopted by the Bush Administration to avoid the use of profiling as anathema to our civil liberties values continues today. It is a policy that must be maintained despite temptations to give in to the fear and hysteria that some would create about Muslims in America. “During World War II, our country was led to believe that Japanese Americans were to be feared and thereby posed a security risk. This belief led to the dire consequences of establishing and operating American concentration camps based on the racial profiling of a group of people.